Defend against an opponent intent on striking you by closing the distance. 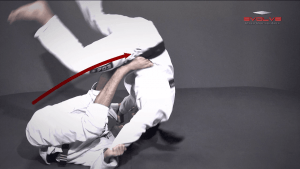 Closing the gap between you and your opponent makes it difficult for them to punch or kick you. 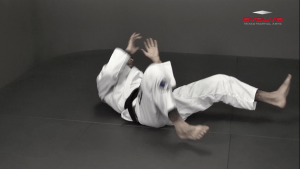 BJJ World Champion Zorobabel Moreira teaches how to block a punch from the opponent’s leading hand and attack their legs to bring them down to the ground.